Experience a world of fantasy that will enchant you over and over again. 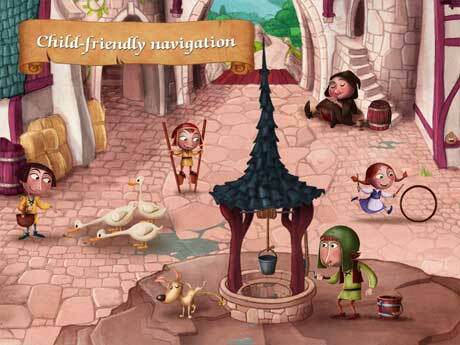 In Karl’s Castle you will discover knights, princesses and well-known characters from fairy tales. An interactive world of hidden objects for young and old. – Over 70 interactions and more than 50 characters. – Captivating, hand- drawn illustrations. – Multi-touch capability: recognition of several fingers simultaneously. – High quality animations and humorous sounds. 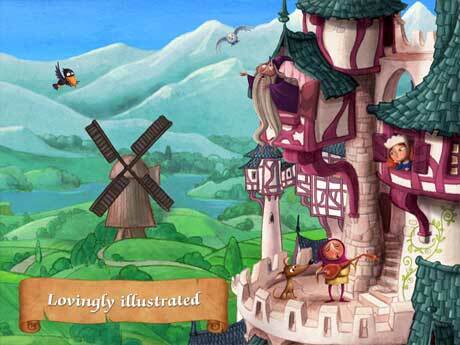 Karl’s Castle is an interactive picture book for children. By zooming, swiping and pressing a new world is revealed that is full of little experiences. You will meet many amusing creatures, animals and well-known fairytale characters. You can watch as Sleeping Beauty is awakened by the prince’s kiss, the Frog Prince saves the princess’ golden ball from the well, or help the Pied Piper bring back his runaway rats. 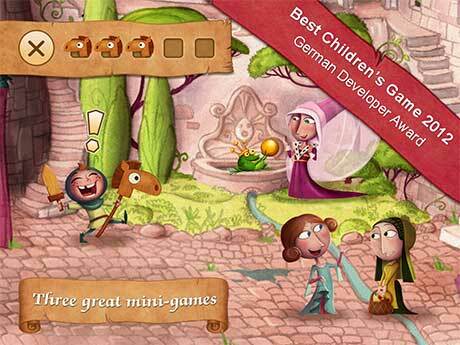 Why not also check out other kid’s apps from Ravensburger, such as “Magic Carpet Land”, “Whoowasit?”, “THE aMAZEing Labyrinth” and many more.